Good afternoon, fellow cookie lovers! 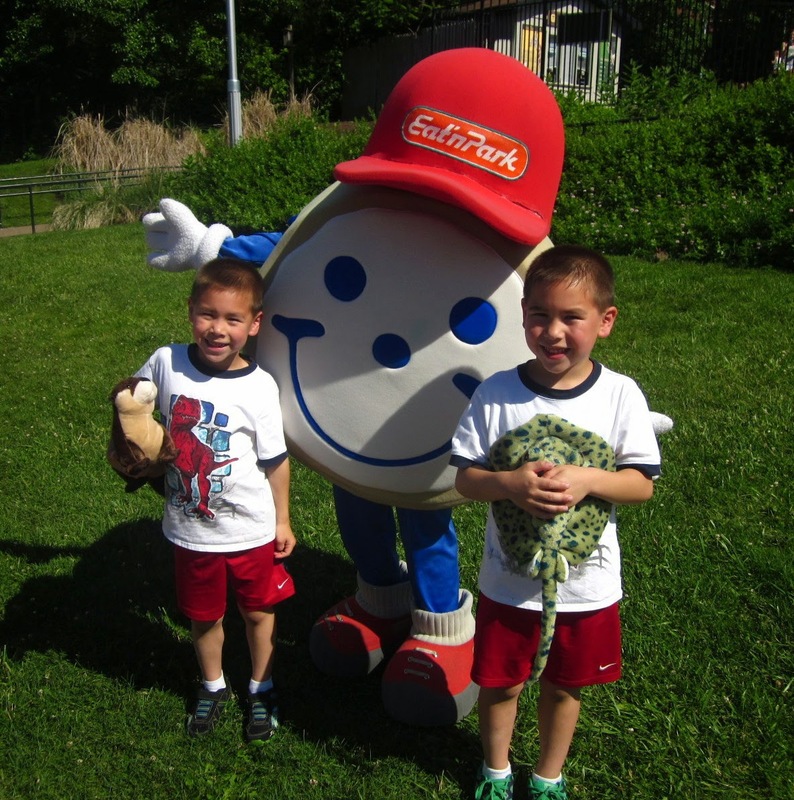 Last weekend the Team Smiley crew went to the Saint Simon and Jude Parish Festival in Greentree. 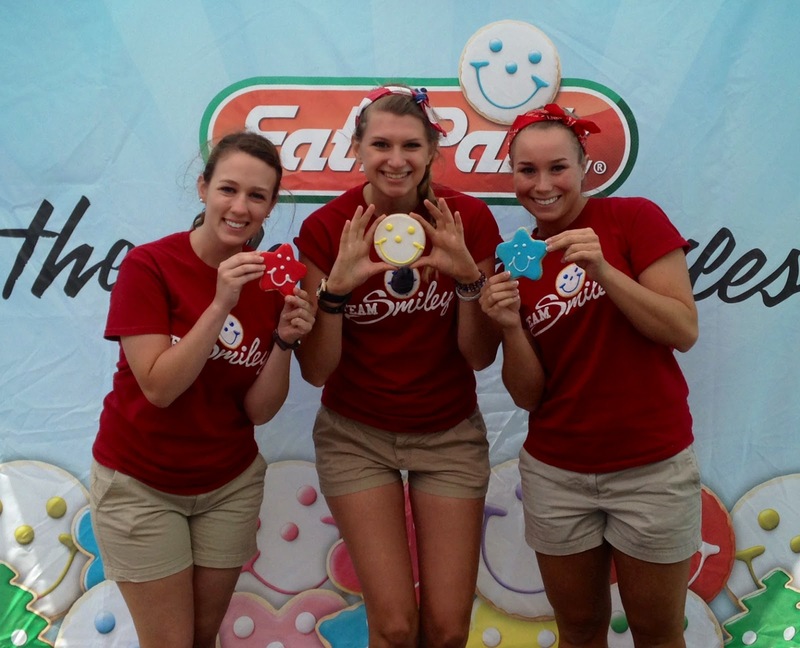 We had so much fun meeting Smiley's fans and decorating delicious cookies! 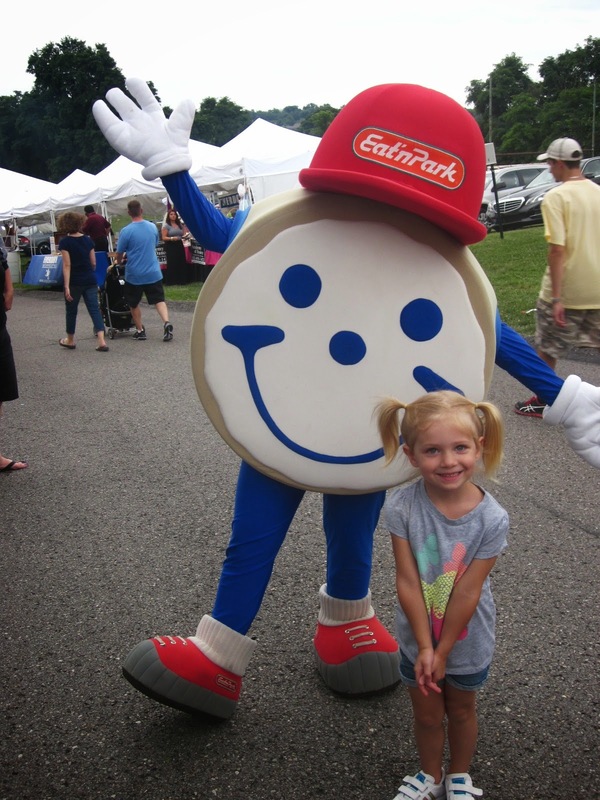 There were a bunch of cool booths set up with tasty snacks and fun games for Smiley to play. There were even skydivers who landed right in the middle of all the festivities! Tons of people came by our tent and were super excited about our new Instagram contest! 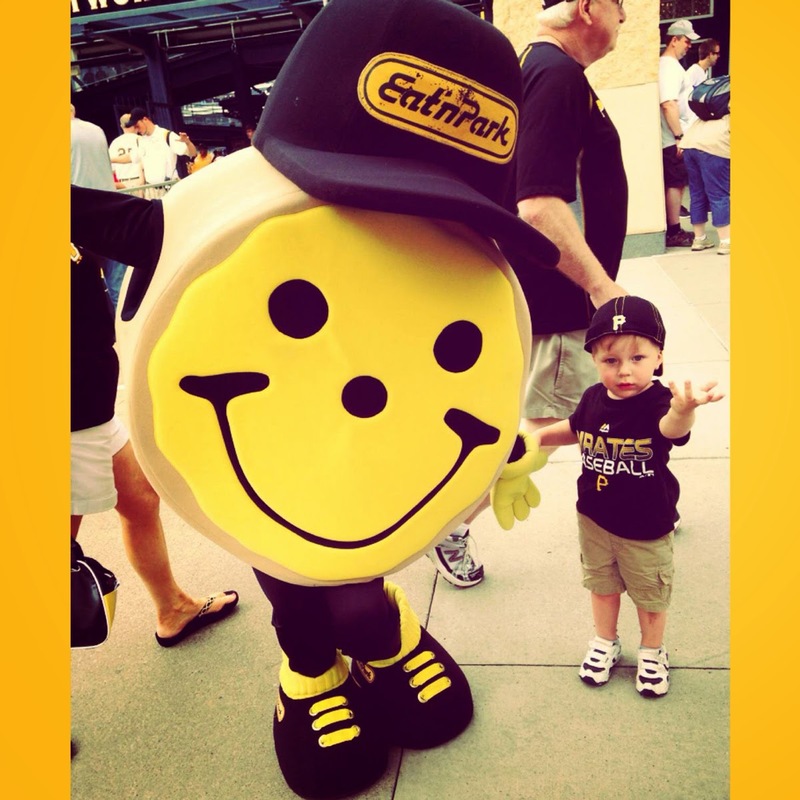 Take a Smiley selfie with your Smiley Cookie or even Smiley himself, then post it to your Instagram account. 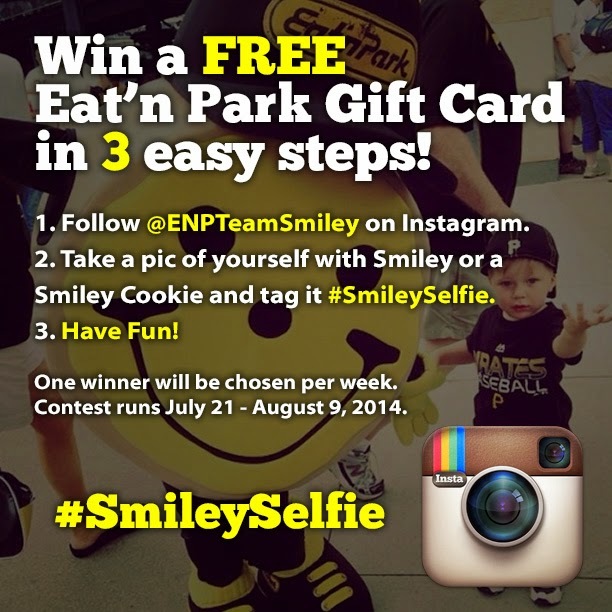 Follow us on Instagram @ENPTeamSmiley and use the hashtag #SmileySelfie to enter for a chance to win some awesome prizes! A point of pride here at Eat’n Park Hospitality Group is FarmSource, our local purchasing program. Started in 2002, FarmSource allows us to offer our guests locally grown and produced foods, while supporting the farmers who provide those foods. This year we wanted to showcase some of those local partners, so we created a series of videos to introduce the producers who provide our coffee, local produce, and more. 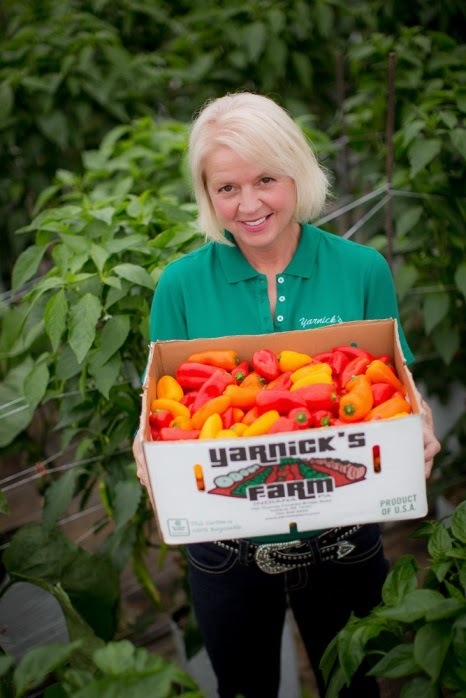 Check out our most recent video featuring Dan and Lynn Yarnick of Yarnick's Farm, and Don Brenckle of Brenckle’s Farms and Greenhouses. These are just two of the local farms who provide fresh veggies for our menu items and our Soup, Salad, and Fruit Bar. Through FarmSource, we purchase a variety of local vegetables like peppers, cucumbers, tomatoes, zucchini, and cabbage. One of the newest vegetables we'll be featuring this year is called the Yummy Pepper. This pepper is the size and shape of a Jalapeno, but it's one of the sweetest peppers that I've ever tasted. We're using this pepper on a brand new sandwich called the Pickled Pepper Steak Sandwich. Every Eat'n Park location slices and pickles these peppers in-house. How cool is that? Fresh, local, and homemade.